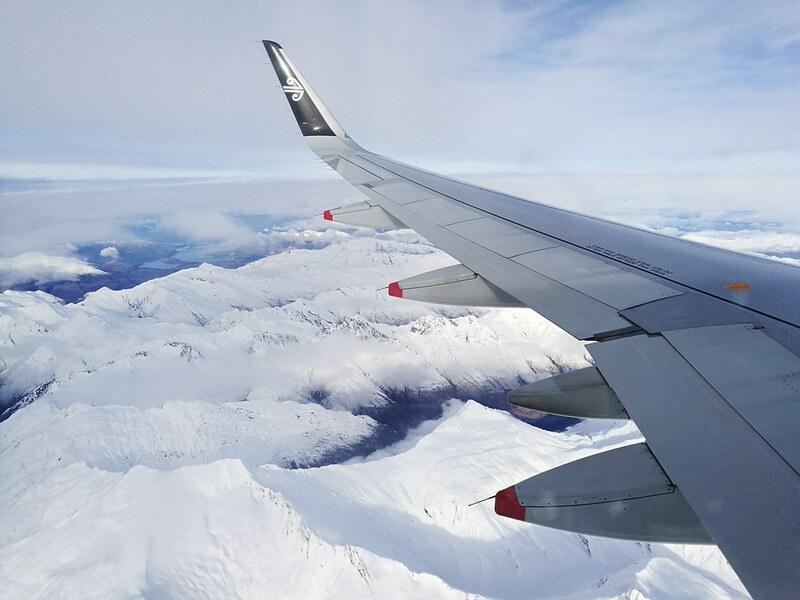 This was my first time in New Zealand and since my purpose of visiting was to go skiing, I booked a separate flight onboard Air New Zealand between Auckland and Queenstown. 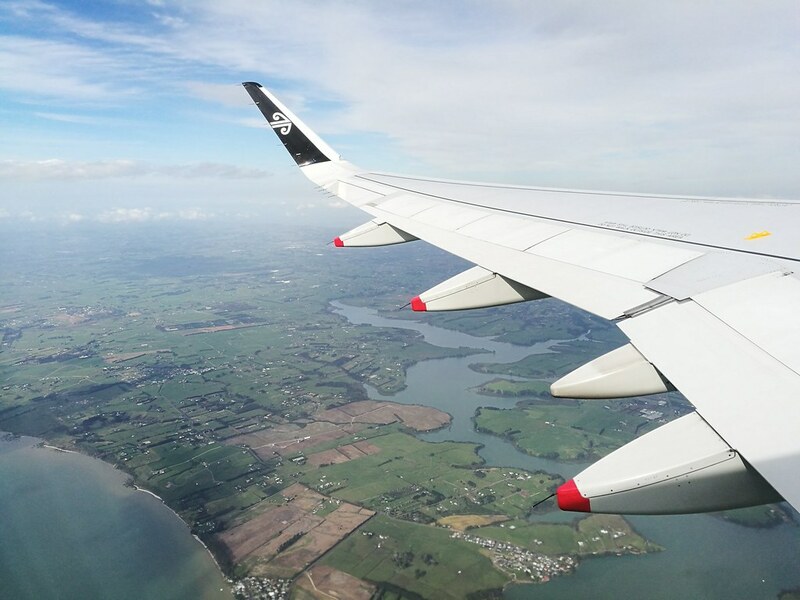 Prices for Air New Zealand was competitive against the other low cost carriers since they operate like one on domestic flights with luggage and seat selection costing extra. 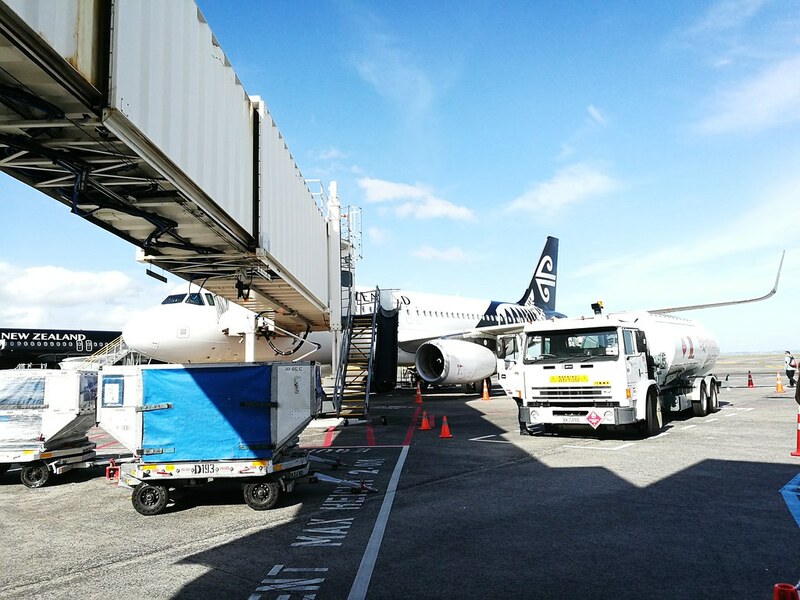 The good part of connecting to Air New Zealand from and incoming International flight is passengers can re-check their luggage in the International Terminal. This makes it easier for connecting passengers to make their way as they walk through the sheltered passageway to the domestic terminal. Fortunately, the weather was sunny so the walk is pleasant and refreshing! 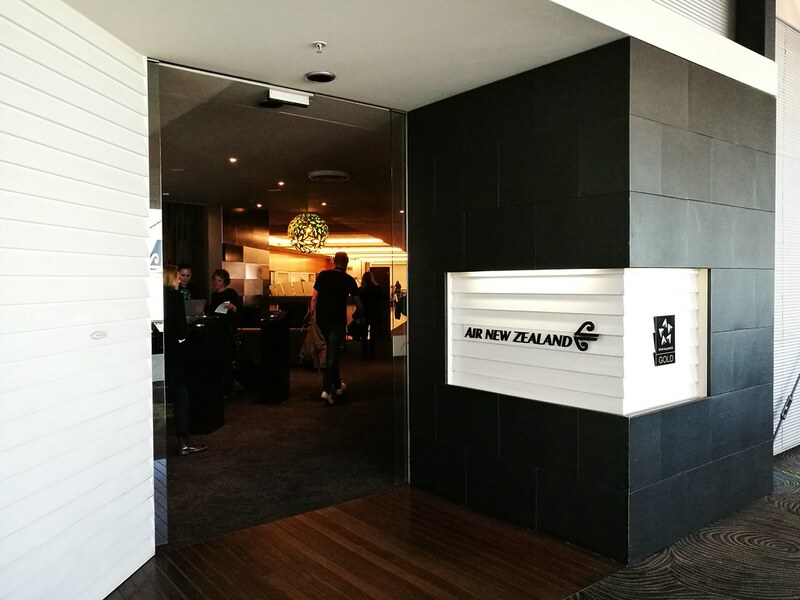 Air New Zealand has a lounge for frequent flyers and Star Alliance Gold members. Unfortunately I was neither as I had little flights with Star Alliance in the past year. That left me with plenty of time to catch up on tourist information for other activities in Queenstown and enjoying the views out of the terminal. 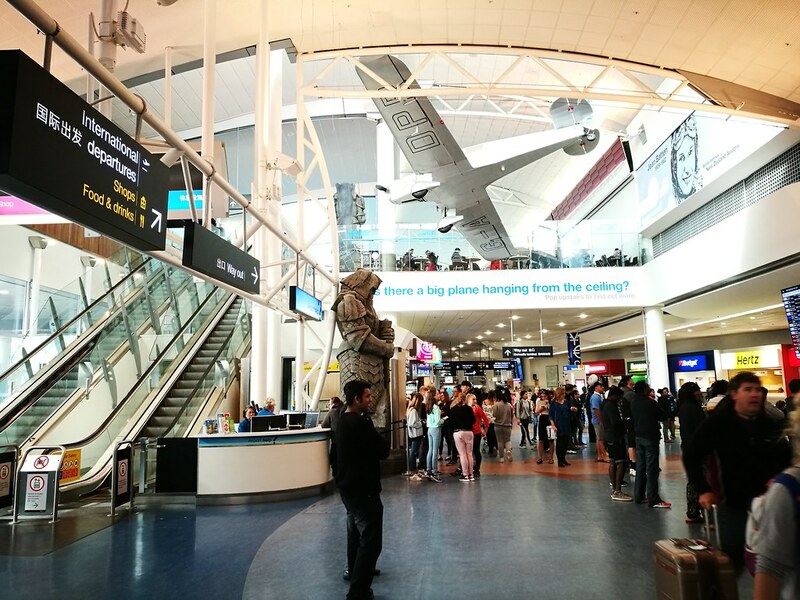 On the departure concourse be sure to spot some of Air New Zealand’s iconic All Blacks livery to commemorate their famous and internationally ranked rugby team. It is perhaps a treat if you enjoy looking at airplanes. When it came to the time to board, there was a call for passengers requiring assistance and Star Alliance Gold members. Then there was 2 separate lines based on the row numbers, because passengers seated in the back actually takes the stairs to walk out of the tarmac to the rear of the plane. 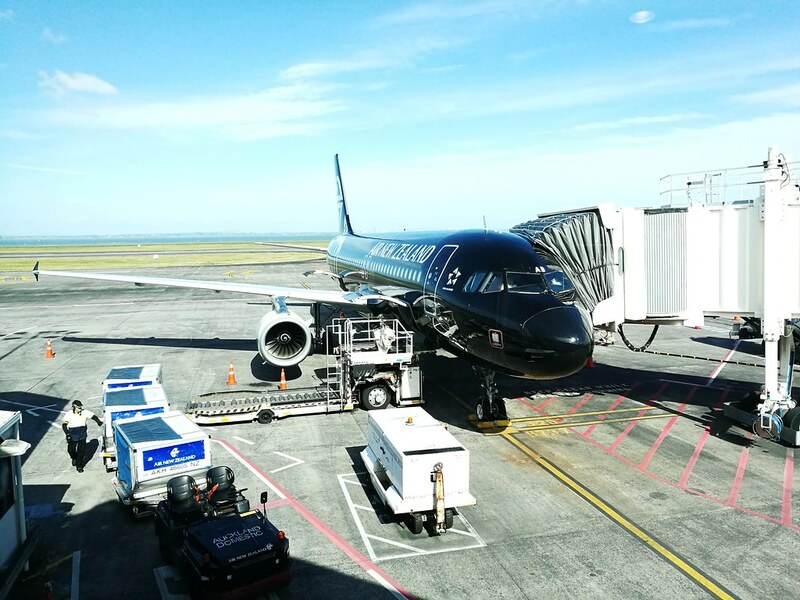 This was for a more efficient boarding since Air New Zealand operates an all economy class service for domestic routes. Since tickets were sold like in a low cost carrier, the interior of the plane feels like a budget airline. Seats are in a standard 3-3 configuration, with black leather upholstery. There was nothing on each seat and any amenity was to be found on the seatback pocket. That also means there is no personal video monitor here either. 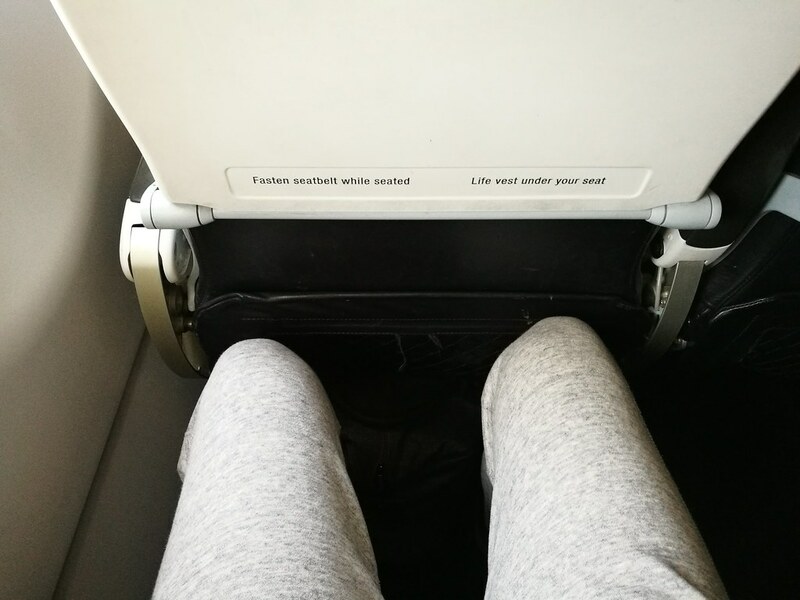 As I got seated on the window seat, I realized the legroom was reasonable as long as the pocket is not filled. I figured that was why they moved the magazines and safety card to the top. For the price of around NZ$140 (~$96) one way with luggage and seat selection, it was a reasonable amount for a short 90 minute trip. Comparing the seats to my experience flying with the all-economy LAN Chile for their domestic flights, I thought they were about the same. And compared to the seats on Tiger Airways which is a low cost carrier, they were definitely a step up. 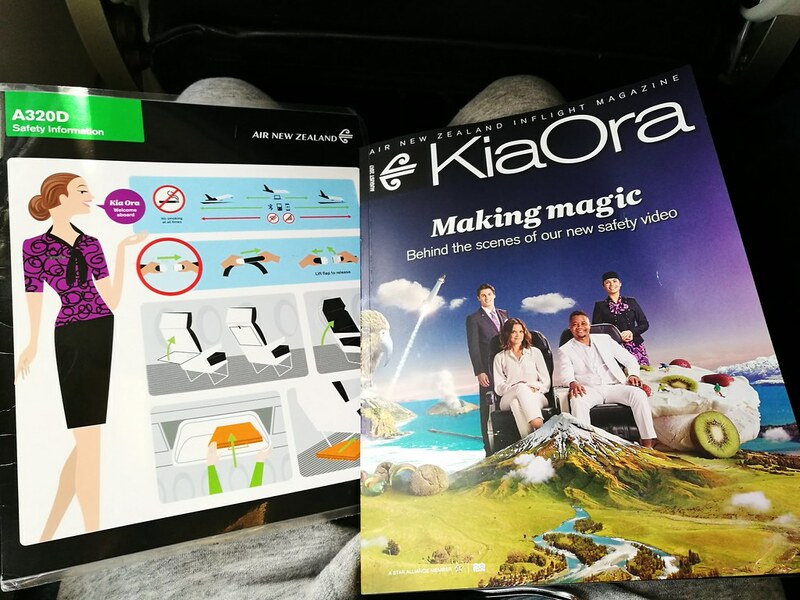 On every seat, passengers can find the ‘Kia Ora’ inflight magazine which helps to pass the time as I wait for boarding to be complete. 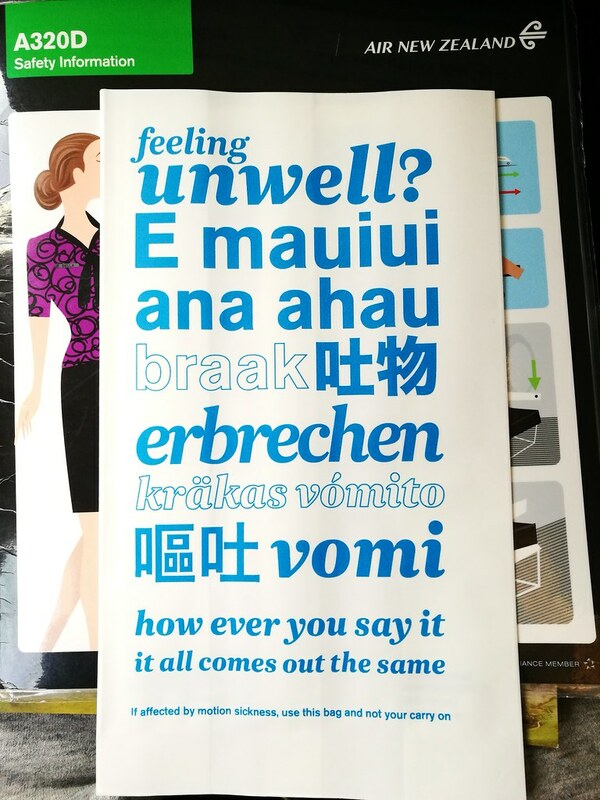 In addition, there was also an airsickness bag that had the same branding qualities of Air New Zealand. It was interesting enough that it warrants its own photo here! 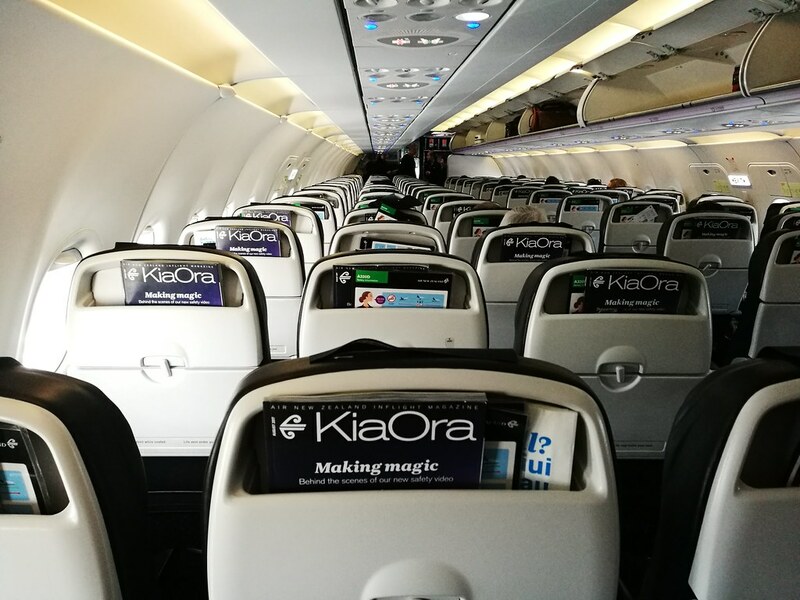 Perhaps the cabin is just so boring, it helps that Air New Zealand had a strong branding through its fun safety videos that it refreshes quite often. The video is shown from the overhead monitors and it was a marvellous way to introduce me to this beautiful country! 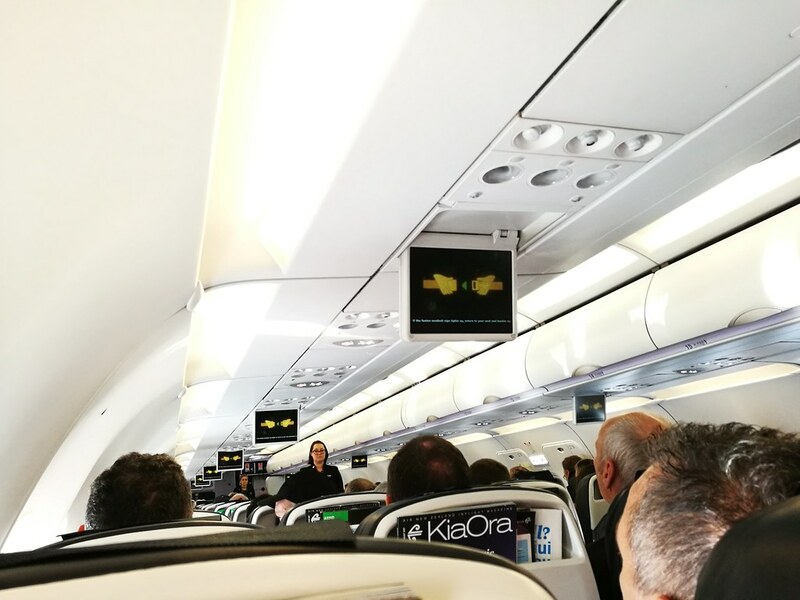 With the safety video being shown, it was time for the plane to proceed for take-off. Just as the landing into Auckland was quick, so was the take-off. The views though was slightly different as we took a southerly direction passing by Waiuku River before leaving the western shores of North Island. Harsh sunlight and partially cloudy skies as we reached cruising altitude meant there was not much more of a view. With that the only thing to do is await the inflight service. 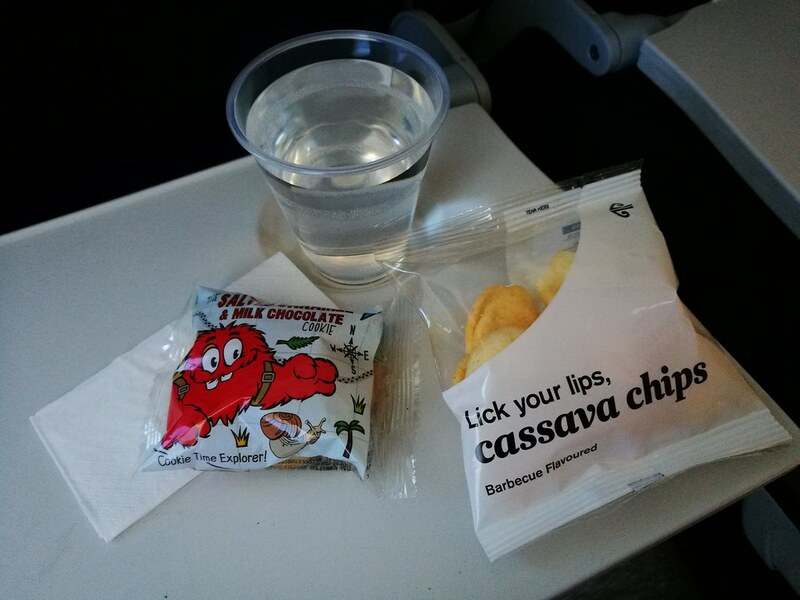 For this domestic flight, Air New Zealand serves all passengers a choice of snacks and they were between a pack of cassava chips or cookies. I went for the cookies and my friend had the chips. Beverages were also served and there was a couple of juices, soft drinks, coffee or tea available along with mineral water. With no video screen onboard, I entertained myself by playing games on the mobile phone. 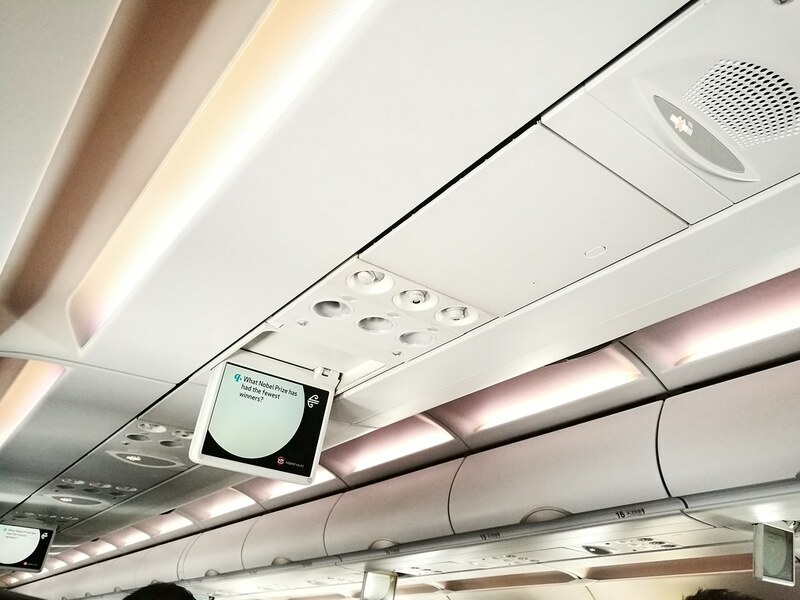 Otherwise passengers can pass the time by participating in the overhead video monitors which has a slideshow quiz of sorts where they ask a question with several choices and give out the correct answer momentarily afterwards. It was a nice way for groups travelling together to participate since there was a group of students taking the flight participating in it. Halfway through the flight the crew went around the cabin again. This time they had a candy basket and passengers could grab an assortment of candies. 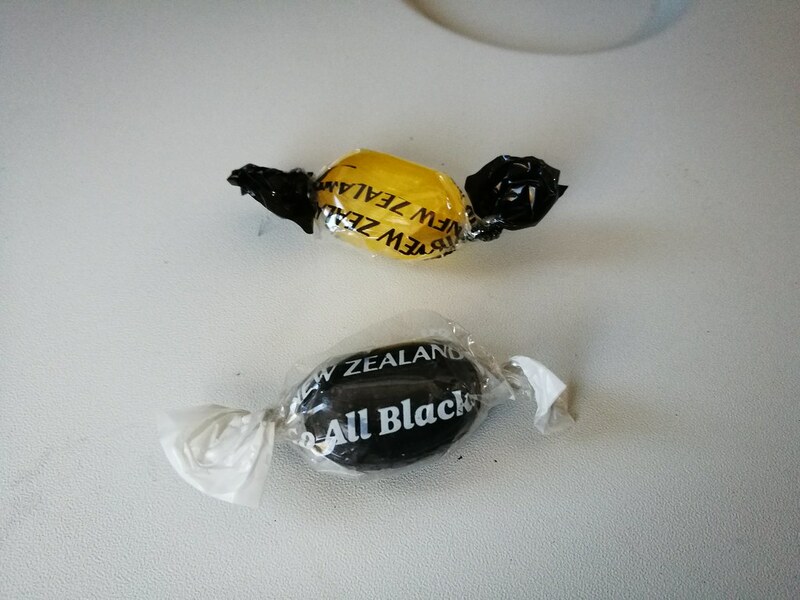 I took 2, one of which was the All Blacks version which is a licorice flavoured candy that I highly recommend the next time passengers have the chance. 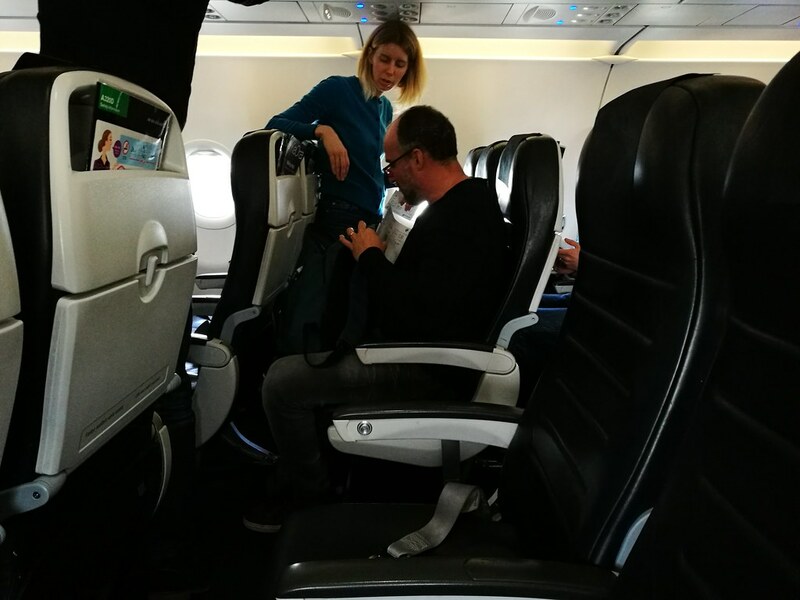 Just before the start of the descent, the crew went around the cabin once more to collect the trash from passengers and check that passengers use their seat belts. The start of descent was truly the highlight of the flight since flights in and out of Queenstown are worth of their views. And on this particular day, the thinning clouds meant the snow-capped peaks were very visible. 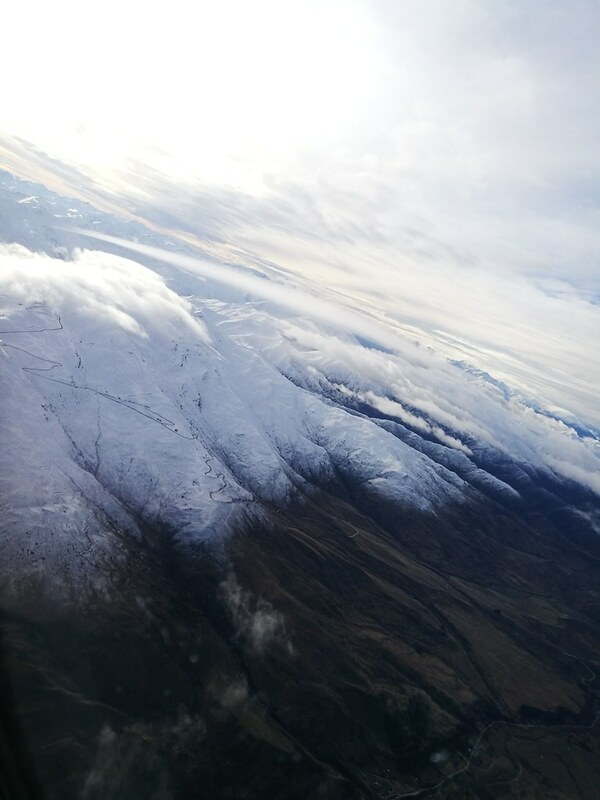 Seated on the portside, I had a view of Mount Aspiring National Park as the flight started its descent. The flight continued south passing by lakes on the top of the mountains and the Centaur Peaks before it makes a turn towards the east around Glenorchy. The turn east brought into Rees Valley and all the way to Cardona Valley. That meant I got spot the ski runs in Cardrona, a ski resort that I would be visiting during my stay in the South Island. Somewhere around Cardrona, it makes another turn down southwest to line up with the Kawarau River valley as it makes its final approach into Queenstown Airport. 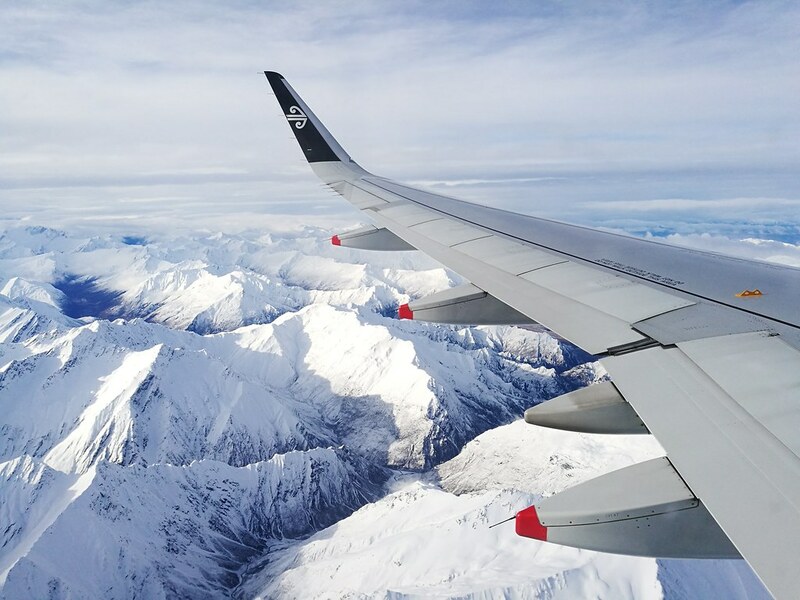 The majestic peaks surrounding Queenstown makes it one of the most scenic descents for passengers and yet also one of the toughest for pilots. 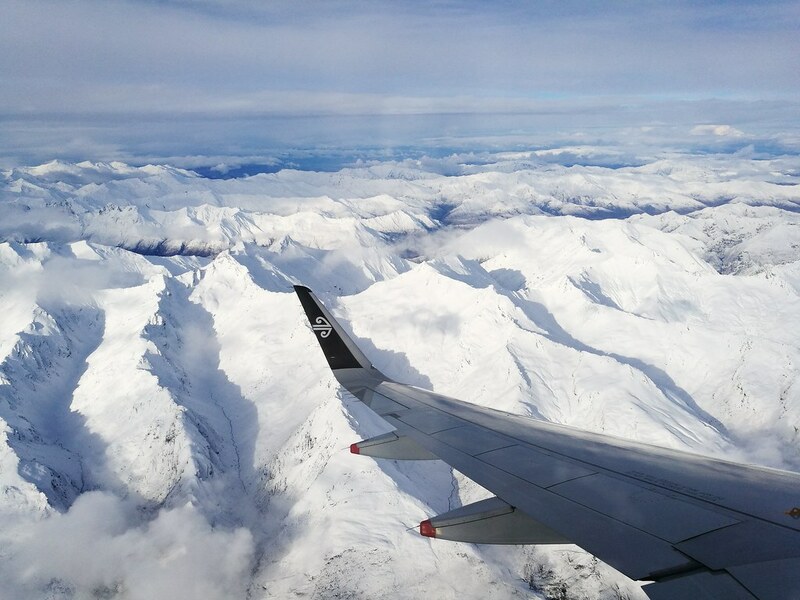 In fact the landing made it feel like the wing tip of the plane was real close to the Remarkables mountain on the portside, and feels very similar to my experience landing in Aspen’s Airport in Colorado. 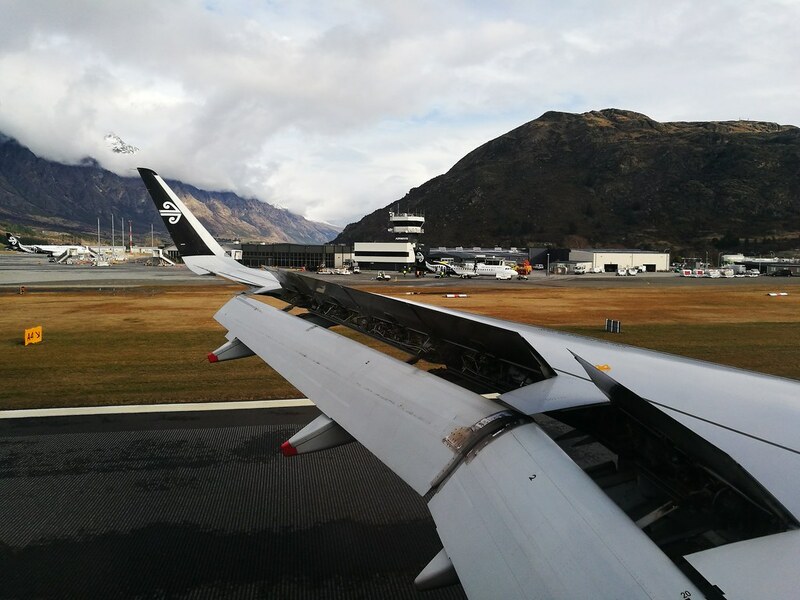 Landing at Queenstown was a similar affair like in Aspen too with all passengers disembarking through the stairs to a cool winter evening and making a short walk to the terminal. 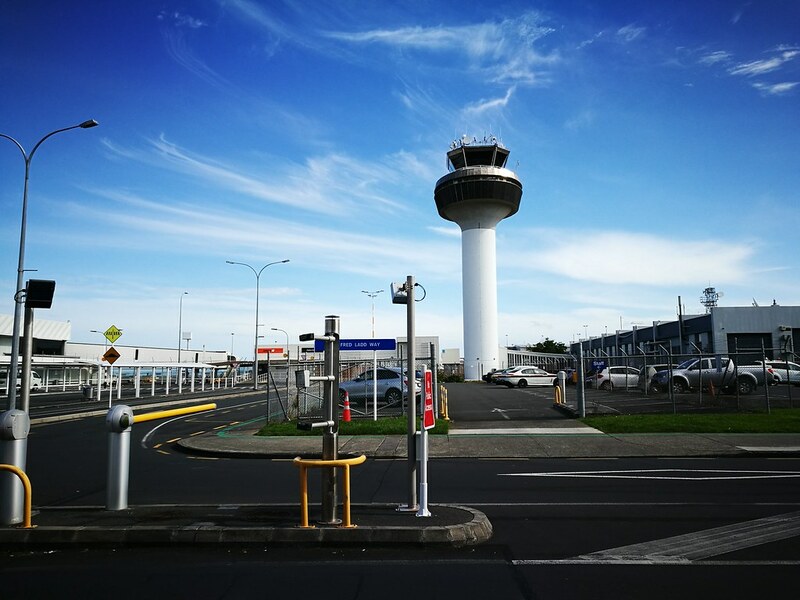 There would be no buses here for domestic passengers as the arrival terminal is small and occupied with passengers waiting to board this flight back to Auckland. 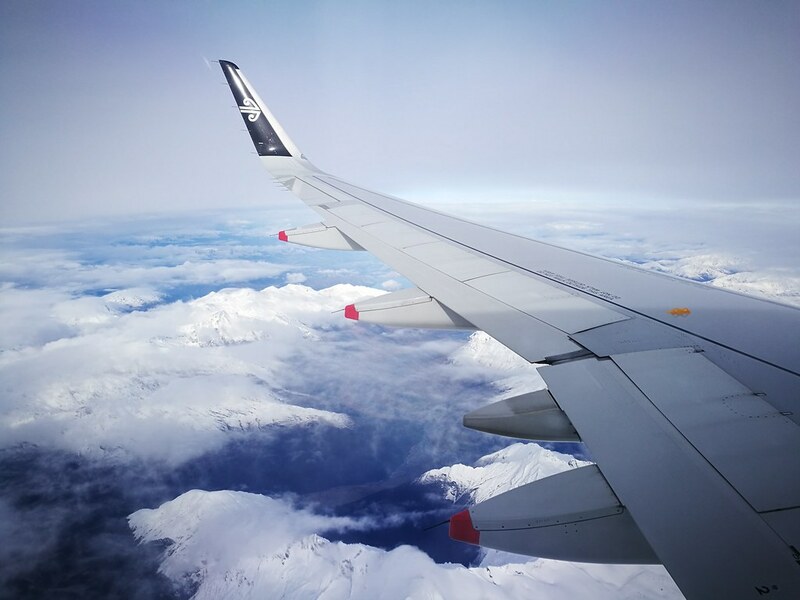 While the flight was basic, it was easily the best way to get to Queenstown for most international travellers aside from flying there via Australia. While there might be slightly cheaper options through Jetstar between Auckland and Queenstown, I believe it was worth it to pay a little extra to fly with a premium carrier since I receive snacks onboard and even miles at the end of the trip after checking my Turkish Airlines Miles & Smiles account.